NBA Summer League: What's In A Streak? 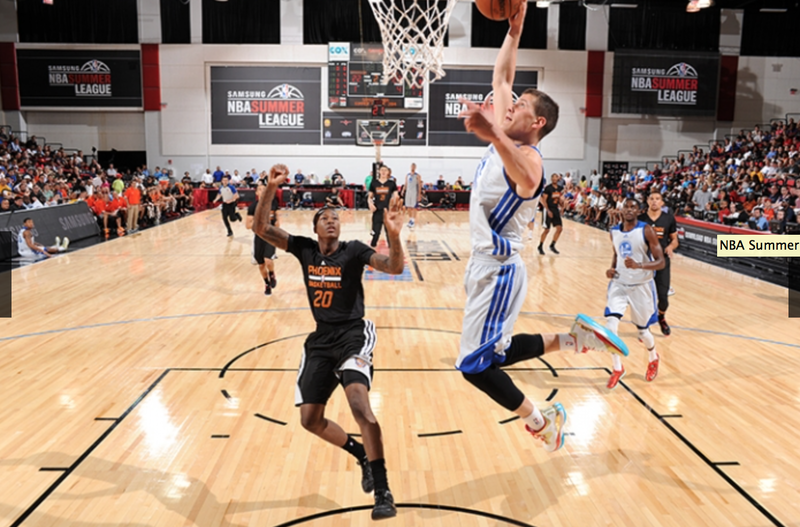 NBA Summer League: What’s In A Streak? Many discount the validity of summer league. Amongst those playing, very few will become a productive, contributing member of an NBA team. Some do, and there are plenty of players who if not for their summer league performances (See: Anthony Morrow) would not be where they’re at today. Players gain experience, coaches stay sharp and fans get the chance to see the NBA’s youngest up close and personal. 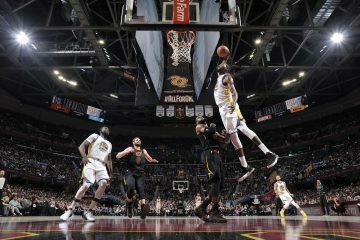 Last season, the NBA installed a new tournament format for the latter half of the week, amplifying the stakes and adding a bit of competitiveness with what would otherwise be exhibition wins and losses. 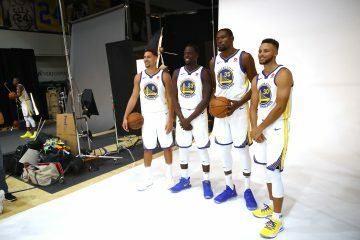 The Warriors were crowned champions last season, and while that title has little bearing on the actual Warriors’ title hopes, it’s a fun stepping stone for the players and coaching staff to add to their resumé. Coming into their matchup with the Phoenix Suns on Saturday night, they were riding a 14-game winning streak dating back to 2010, an incredible record given the talent inconsistency amongst the teams. Will Warriors fans riot if they lose? No, but there’s a sense of pride for their team that wafts through this fan-base, and it certainly extends out towards Las Vegas for these 11 days. Steve Kerr, continuing his initiation as newly crowned leader, hit the floor for the second time in his young coaching career. It’s early, obviously, but you can already see how Kerr wants to go about things once tip-off comes later this year. He’s vocal, carries a clipboard and isn’t afraid to ask his assistant coaches for advice. He’s the anti-Mark Jackson, if we’re talking on-court techniques. With Festus Ezeli out, the highest profile player on the team is Nemanja Nedovic, and after leading his squad to victory with 17 points on Friday night, an encore performance of sorts was expected. He resembles an erratic, competitive NBA point-guard on the offensive end but fails to stay in front of his man on the other end. 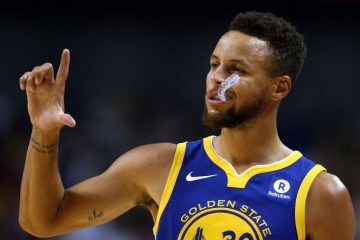 He’s not ready to handle primary backup duties on the main stage, and the Warriors know this. Seth Curry has been on numerous teams during his short NBA career, looking for an NBA contract and place to call home. It may be Golden State, but for now he’s playing for the Suns summer league team. This wasn’t the best game for Curry: 3/9 from the field, six points, zero assists and two turnovers. 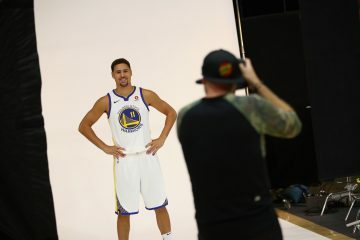 The pro-Warriors crowd was eager to see the brother of their beloved star. He’s shown potential, but you need more than that to keep a consistent (and long) career. It was Justin Holiday who stole show, leading all scorers with 29 points on 9/15 shooting with 13 rebounds. Most importantly, he caught Nemanja Nedovic’s attempted three mid-air and finished it quickly before the buzzer to give the Warriors the 74-72 win and containing their winning streak. There are no shortage of athletic wings in the professional ranks, so it’ll be a tough road for Holiday to find a steady home, but that shouldn’t discredit his performance on Saturday night. The Warriors next play on Monday night against the Los Angeles Lakers. We all know how Los Angeles fans are (even in these trying times), so there should be no shortage of friendly banter between both fan-bases that night. It’s unknown whether any player will have scheduled time off, but Los Angeles-Bay Area games always turn out to be entertaining. It’s summer league, and that’s all we can ask for.